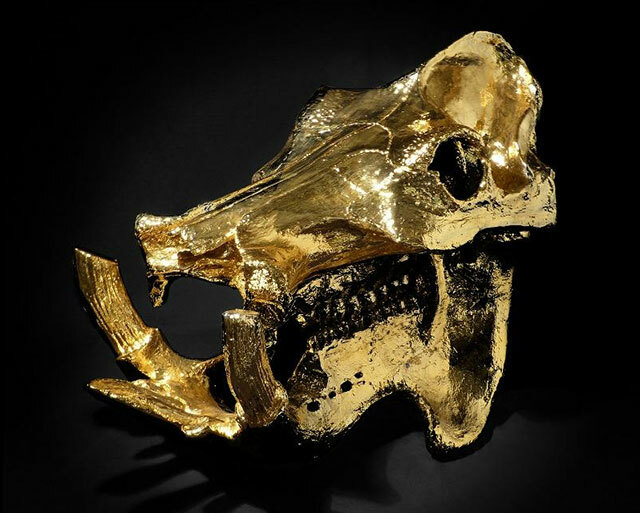 A gold-plated hippo skull, an extravagant curiosity from the Viktor Wynd Museum, is believed to have been owned by Colombian drug lord Pablo Escobar. This gold-plated hippo skull, currently on display at the Viktor Wynd Museum, is purported to have belonged to drug baron Pablo Escobar. 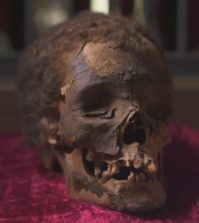 It seems the authenticity of the item has not been confirmed, but that didn’t stop the skull from stirred up a lot of interest recently when it took center stage at the Curiosities from the Hanbury Collection exhibition in London last year. Is it possible this hippo did actually belong to the notorious cocaine kingpin? In the early 80s, Escobar imported exotic animals into Colombia, including elephants, giraffes and hippos. He built a zoo on his ranch, Hacienda Napoles, and opened it to the public. Visitors entered through a gate beneath the decommissioned plane that carried his first shipments of cocaine into the US. So yes, he definitely had access to hippos. But did he have one of their skulls cast in gold? Well, he is regarded as the wealthiest criminal in history, and the gold hippo skull would have fit right in at his luxurious estate. 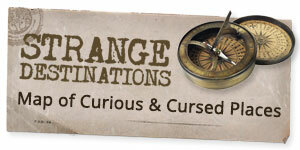 I haven’t been able to uncover the origin of the claim, but the story is certainly compelling. 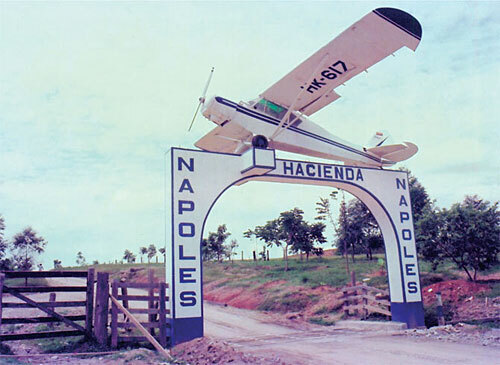 Hacienda Napoles was confiscated after Escobar negotiated his surrender to authorities in 1991. Most of the animals were transported to other zoos around the world, but for some reason the hippos were left behind. They continue to thrive there today, multiplying more rapidly than they do in Africa, eating crops, crushing cows and making a general nuisance of themselves. The drug lord’s ranch is now a theme park, complete with luxury hotels overlooking the zoo and tropical park.